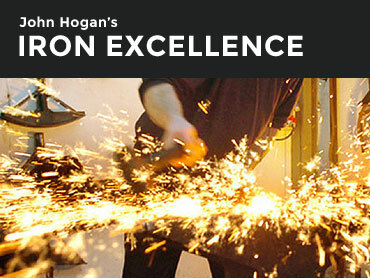 My career in hand forged ironwork started in 1998 and I have been creating bespoke pieces from hand forged traditional gates and bespoke metal staircases, to garden sculptures and award trophies. A large proportion of my work is ironwork restoration, restoring some of the rich heritage of ironwork we have in this country. 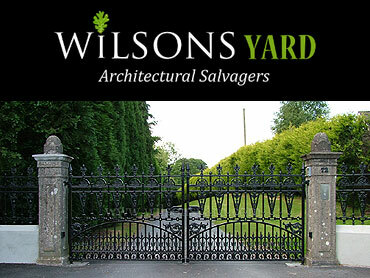 Wilsons have a splendid range of period and period style entrance gates and railings in wrought iron, cast iron and mild steel. Whether you require some magnificent estate entrance gates, parkland railing, or a simple garden gate with Victorian railing you will find a range of styles to suit your tastes.